Silverthorne, Colorado has a couple of new development opportunities. 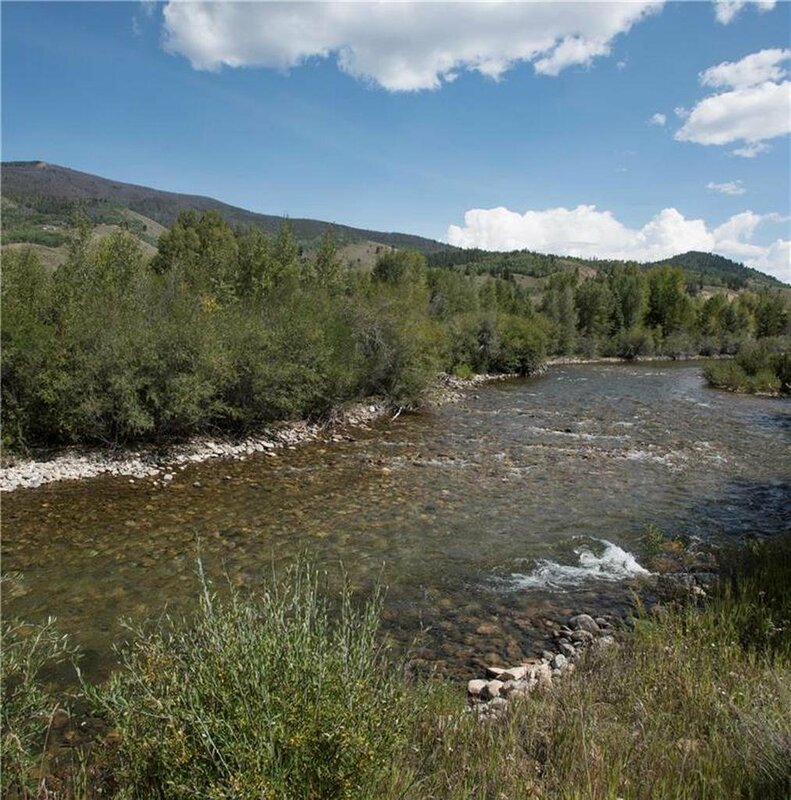 Angler Mountain Ranch is on the northern tip of Silverthorne and offers inspiring views. This new development will offer 148 multi-family units, 30 cabin-style homes and 62 single-family land parcels. Waters at Silver Trout located near the river with fishing rights. Fox Valley at the Raven is located on the Three Peaks golf course. This new community consists of single family homes and duplex-style homes. Summit Sky Ranch. More information to come. If you are seeking the advice of a Silverthorne Colorado Realtor, please contact the Amon Team.